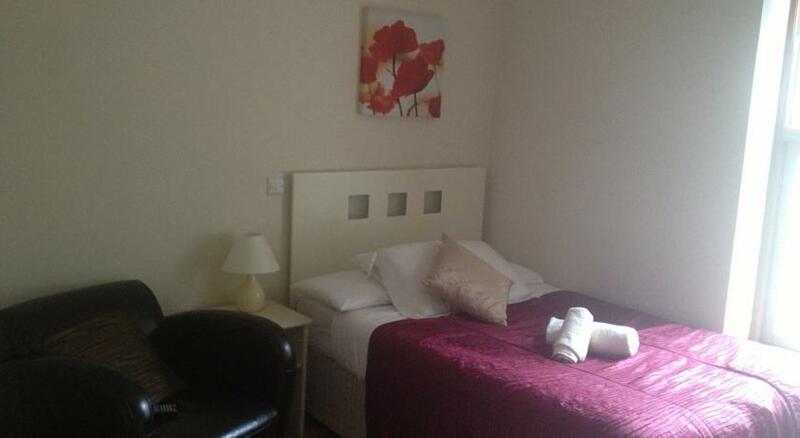 College View Apartments are located near to University College Cork in Cork City. Cork is located in the South West of Ireland and is a bustling city which was ranked as Third Top City in the World to visit in 2010 by Lonely Planet. The city is built around the River Lee and there are many bridges spanning the river across the city. There is so much to do and see in this vibrant city, places to visit include St. Finbarre’s Cathedral, the Crawford Art Gallery, St. Anne’s Church, Cork City Gaol, Blackrock Castle Observatory, UCC Visitor’S Centre and the Lifetime Lab, to name but a few. No visit to Cork is complete without a trip to to Cork’s Hidden Village – the English Market, which is one of the oldest of its kind, trading since the 1780′s. It offers the visitor a wide range of produce – with something to suit everyone! University College Cork and the UCC Visitor's Centre are located nearby.